MILFORD TWP., Pa. (WPVI) -- The father of a 2-year-old boy who accidentally shot himself to death in Bucks County has been sentenced to a county prison term of almost one year to almost two years. 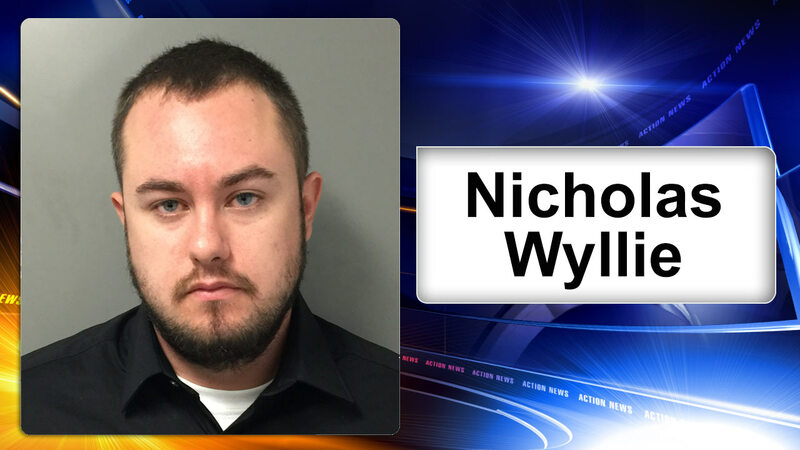 Nicholas Wyllie, 27, pleaded guilty Monday in Bucks County Court to involuntary manslaughter, child endangerment and reckless endangerment. Prosecutors said he left a loaded handgun on a nightstand in a bedroom of the boy's grandparents' home in Milford Township where Benjamin Smith had gone to watch "Winnie the Pooh" last September. Defense attorney Sharif Abaza said even the maximum term doesn't reflect his client's real punishment because "He will serve a life sentence." He said Wyllie "will never, ever recover from this emotionally. And he's done what he can do for penance."